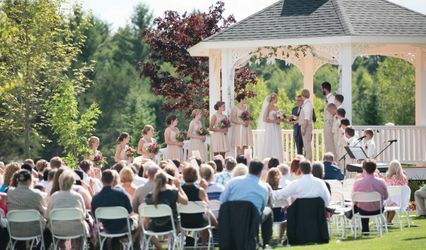 Make your dreams come true with a special wedding that features rustic charm and an unforgettable open-air setting within the scenic Northwoods near Lake Minocqua as the perfect backdrop. 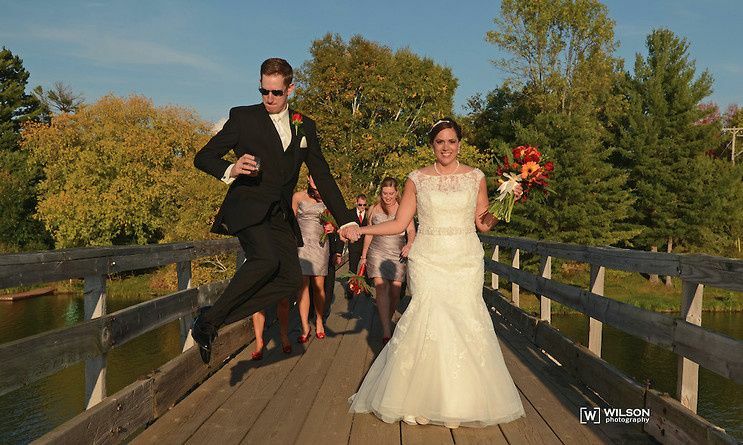 Walk down the aisle towards the love of your life with a landscape of large trees and nature before you. 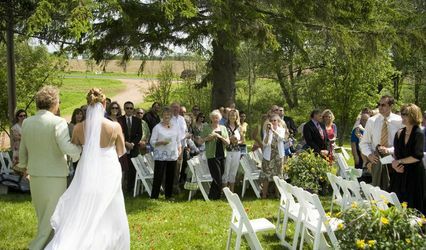 Exchange vows in the lush green grass as your family and friends watch from perfectly lined white chairs. 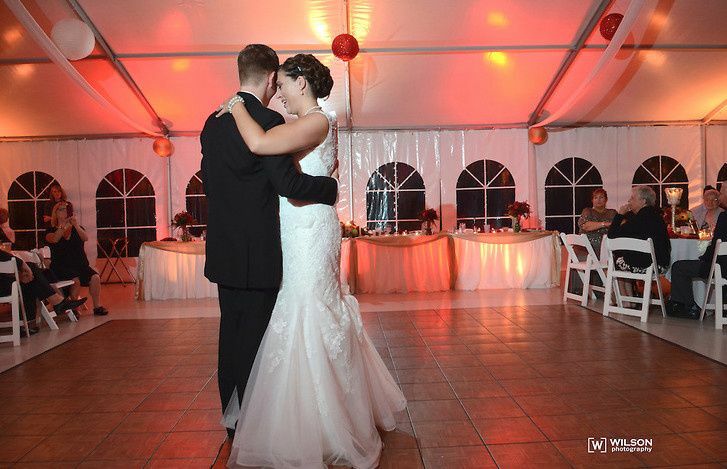 Afterwards, celebrate your special day under a handsome wedding tent with friends and family where every detail will be carefully planned with the help of the hotel staff. We will also help you design a tasty menu from hors d'oeuvres to a sit down dinner with full beverage service. Plan important details like selecting the best flowers and music to creating an elegant champagne fountain that will impress your guests. Your loved ones will enjoy this spectacular venue as they explore the indoor pool, outdoor waterpark and downtown location. 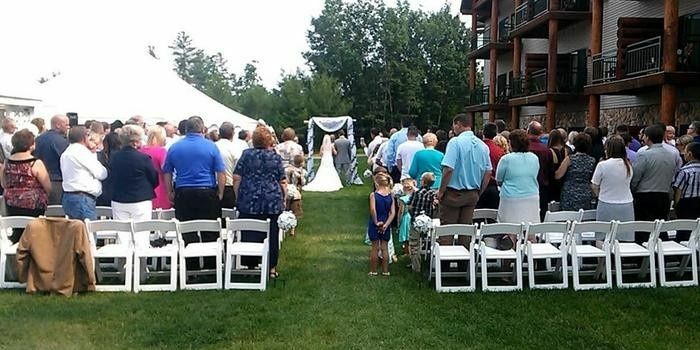 Gather your loved ones for a wedding to remember at The Waters of Minocqua. Shirley helped to make our rehearsal dinner amazing! She was always quick to get back to me and put up with me asking a million questions and making things work for our budget. The room was beautifully set up and the catering was delicious! 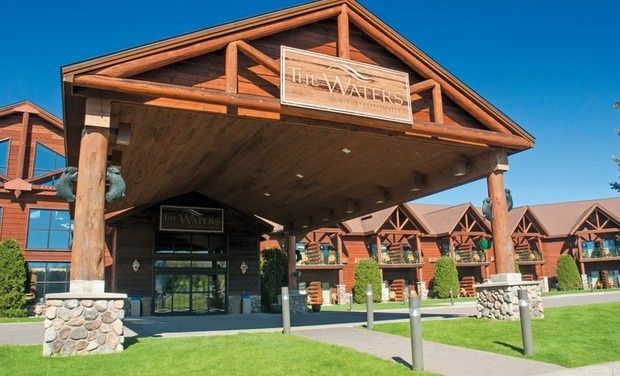 Both the staff of The Waters and the staff of the catering company were extremely friendly and helpful! 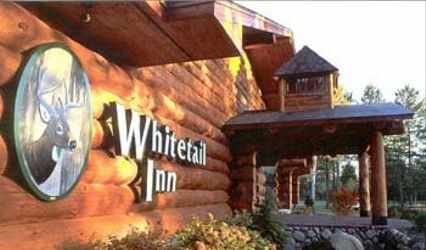 We just wanted to thank The Waters of Minocqua for allowing us the opportunity to make our wedding dreams come true! Without the help from Shirley it would of never happened! We are SOO grateful, it was an absolutely beautiful day in the tent and beautiful facility!!! 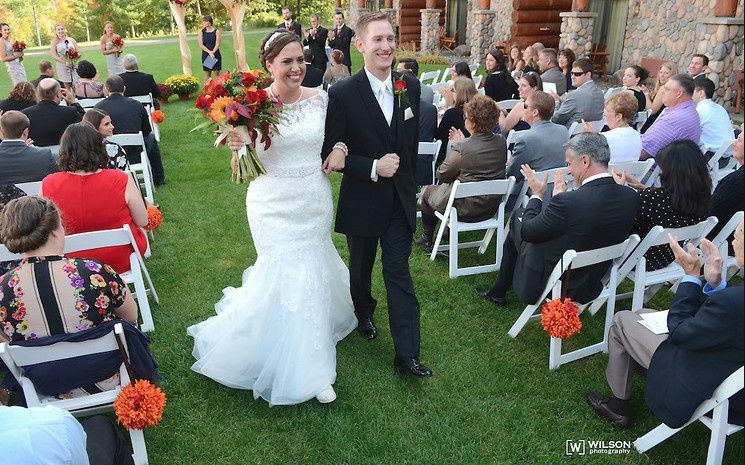 We couldn't have asked for a better wedding day!! !